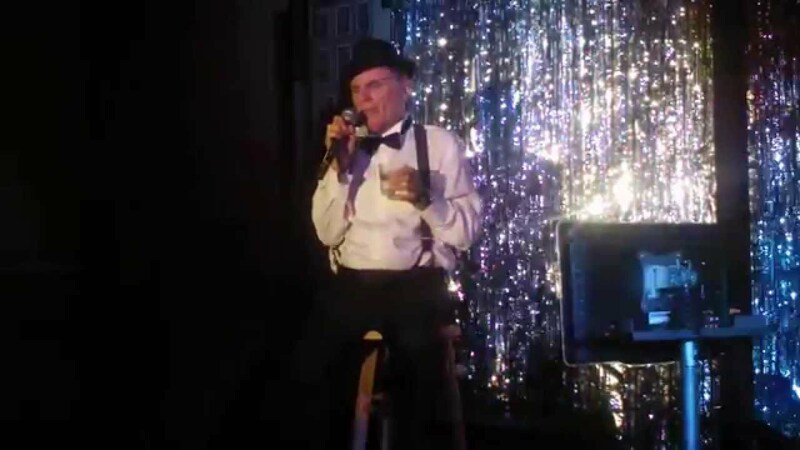 Jeff loves to sing Frank Sinatra, show tunes, and music from the 50's,60's, 70's and 80's. He first started singing at La Suprema Restaurant where he took an interest in singing with other advanced singers and they encouraged him to practice and sing songs that he enjoyed. 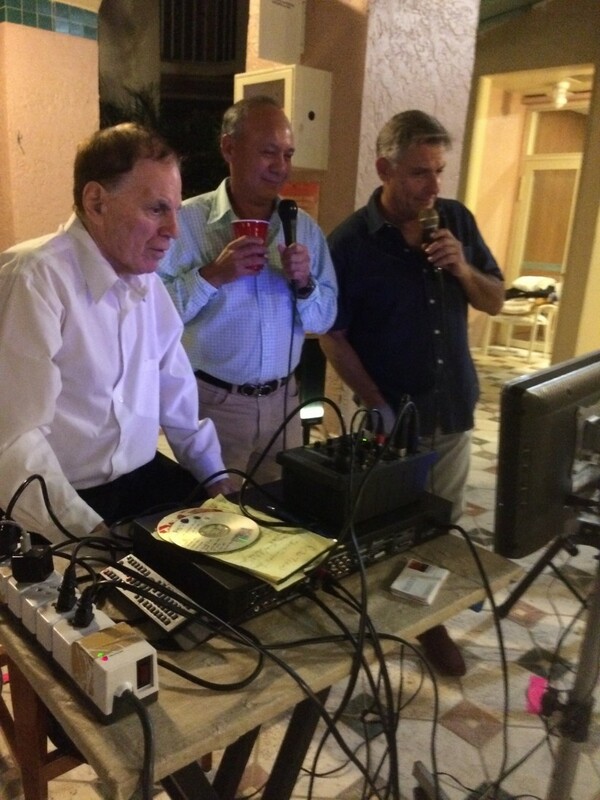 Many are favorite tunes from the era of Frank Sinatra. Jeff performs at different karaoke restaurants and clubs. One example was a New Year's Eve Event at a Deli Restaurant for the Kings Point residents in Tamarac. Jeff Littman was born in Huntington, L.I. New York. In High School his musical experience began by singing in the High School chorus. His love for music moved him to go to many concerts, listen to music on radio and TV, and purchase songs that he truly loved to hear. Jeff relocated to Florida 30 years ago and is reaching his senior years. He now wants to sing for the public and take music more seriously. 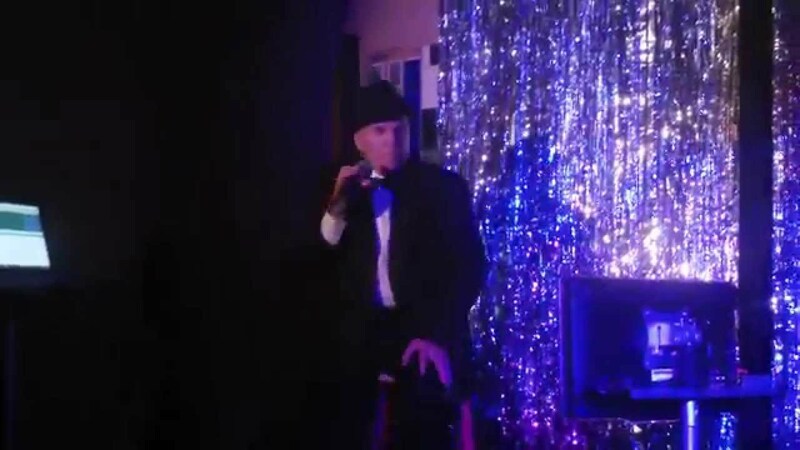 His past performances have included Jersey Pizza, La Suprema, Little Italy, Muddy Waters, The Wharf, The Light House Cove, JB Locals, Martunies's Restaurant and Lounge, Pat's Place, LJ Diner, Ronnie B's, JJ Mugs, Karaoke Club, and Rotelli's Italian Restaurant.